The basin covers 1.2 million square miles or approximately 41% of the continental U.S.
What is an Interjurisdictional Fishery? The Mississippi River and many of its larger tributaries are defined as “interjurisdictional rivers” meaning that they flow between, or are common to, two or more state boundaries, or that flow between two or more land management jurisdictions. Similarly, “interjurisdictional fisheries” are those fishery resources that cross or are common to two or more state boundaries and come under the shared jurisdiction of two or more governmental entities. Example: paddlefish, sturgeon, and catfish. 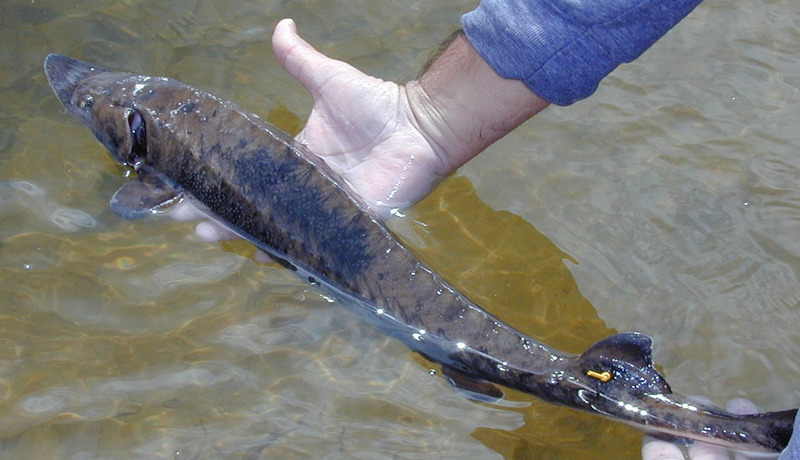 Fish species that move between management jurisdictions create complex management problems related to regulations, licensing, enforcement, and management objectives. 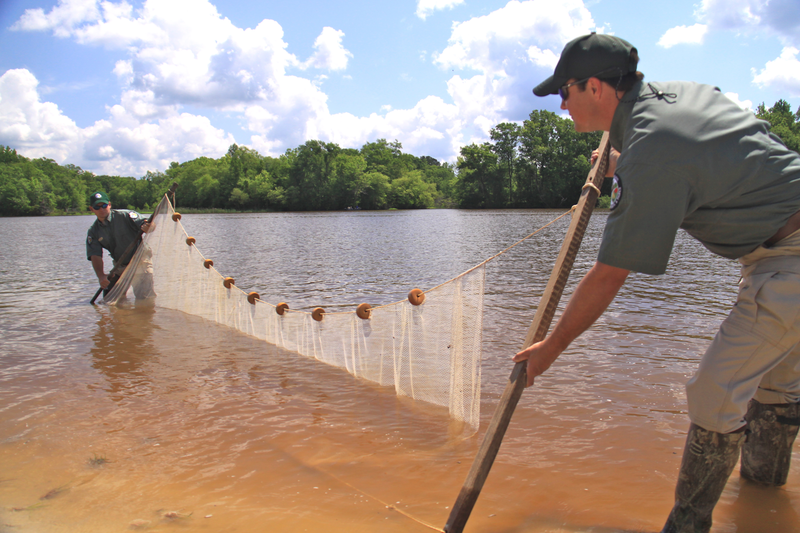 The MICRA member agencies formally agreed in 1990 to work together for the development of cooperative fisheries research and cooperative fisheries management programs to assess the Mississippi River Basin fishery resources and habitat requirements to protect, maintain, and enhance interjurisdictional fisheries in the basin. MICRA functions as an umbrella organization that provides basinwide coordination and communication among multi-state compacts and partnerships that address interjurisdictional fishery management issues within six Mississippi River sub-basins: Upper Mississippi, Lower Mississippi, Ohio, Tennessee-Cumberland, Missouri, and Arkansas-Red-White. Copyright 2019 MICRA All rights reserved.